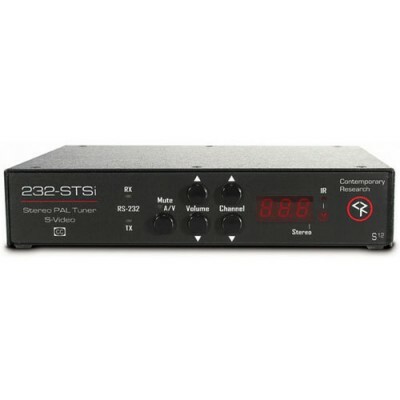 The 232-STSi features a new, versatile solution for auto-tuning broadcasts that allows the user to mix and match different TV standards. 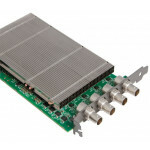 For example, a viewer in Germany (PAL B/G, A2 audio) can also save presets for Belgian broadcasts (PAL B/G, NICAM audio). 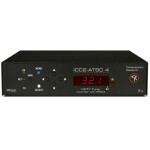 Channel preset search, TV standard, add, and delete can be controlled from optional iC-RC wireless remote or control system programming. An onboard character generator displays on-screen text for closed captioning, channel names, interactive menus, and system feedback. 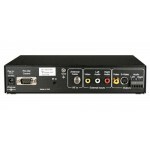 Switchable inputs for composite video and stereo audio are included for display of PC graphics, VCR, camera or other A/V sources. 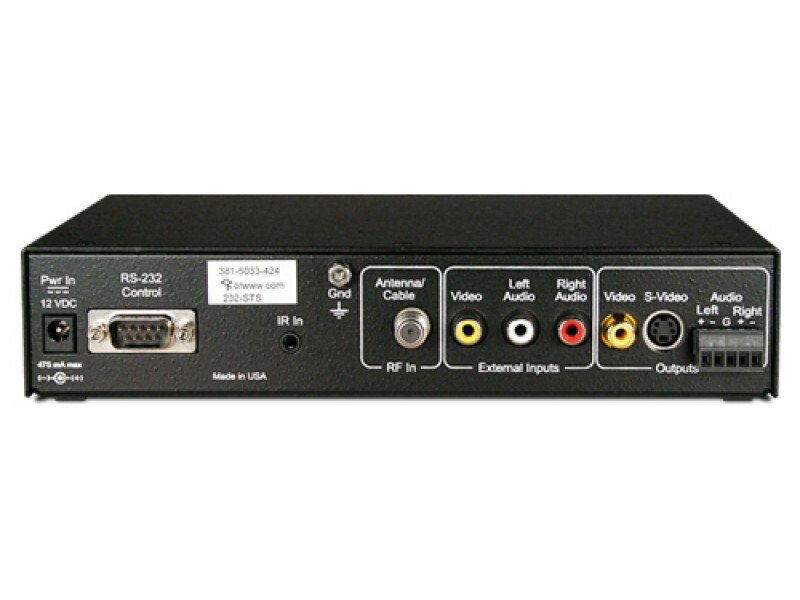 AV from inputs and off-air broadcast are output as composite video, S-Video and Stereo, Mono, or Dual audio. 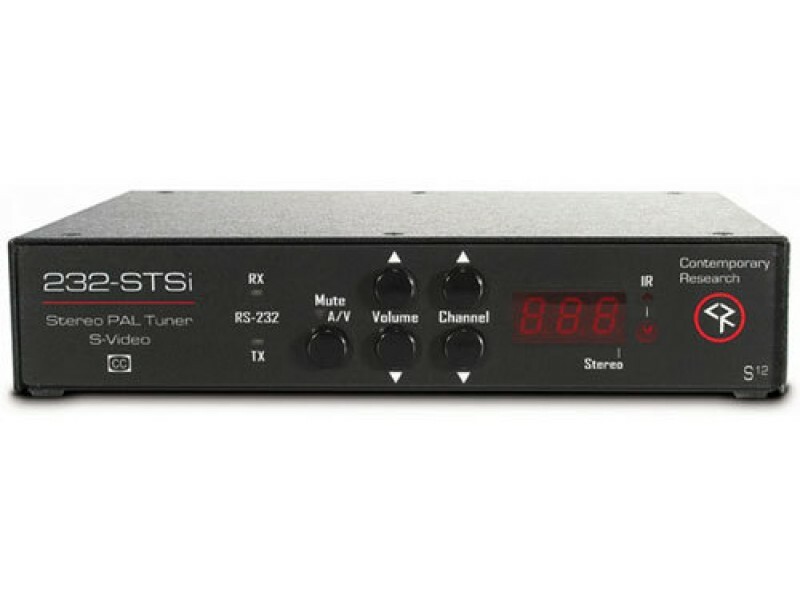 Up to nine tuners can be integrated from one RS-232 control port. 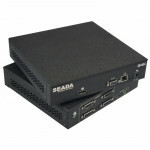 Applications include S-Video TV origination for conference and meeting rooms, board rooms, and home theaters.